Economics 101 teaches that competition lowers prices. That’s good news when you’re buying any product, including insurance. Unfortunately, many agencies are captive agencies. A captive agency can offer policies from only one insurance carrier. While more comprehensive coverage may exist or lower rates can be found with another carrier, if you’re with a captive agent, other options simply aren’t available to you. An independent agency can search through a vast network of insurance carriers. This means when better coverage or lower rates are available, you reap the benefits. 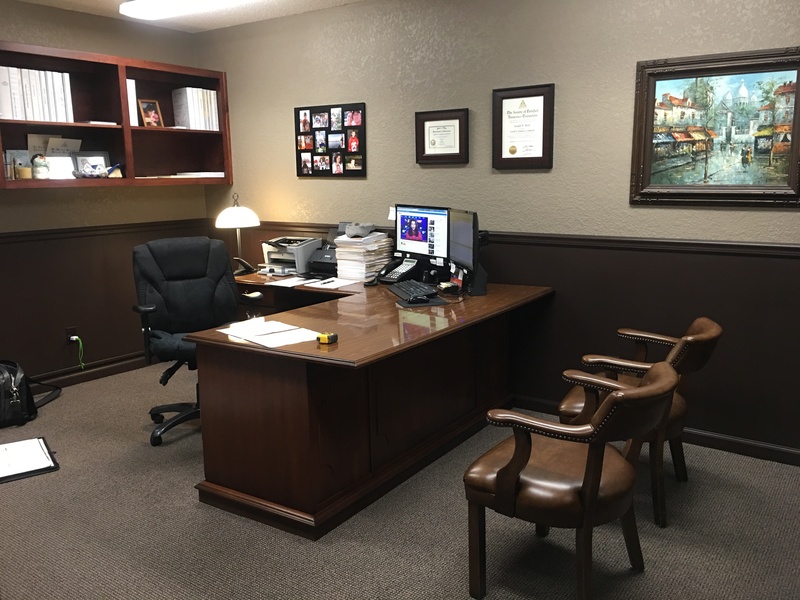 Beck Insurance Agency puts the power of independence to work for you. We have access to dozens of top-rated, financially strong and respected insurance carriers, ensuring you get the coverage that’s best for you at the best possible rate. You get more for less with the power of independence at Beck Insurance Agency! 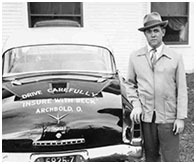 1948 – Vincent S. Beck starts his agency in his parents’ Pettisville, Ohio home, becoming a licensed insurance agent for Northwestern Mutual Life Insurance Co.
1949 – Vincent marries Mary Schmucker, purchases their first home and operates his agency from his home for 11 years, expanding his licenses to sell a full line of insurance products. Mary becomes a licensed agent and works with Vincent. Circa 1960 – Vincent purchases an interest in the building at 120 North Defiance Street in downtown Archbold, OH. Formerly a hotel and later a grocery store, the building is now the Beck Insurance Agency…still located in this very same location. Throughout the coming years, several other agencies were purchased, including the Charles Scheer Agency from Stryker, Ohio and the Kenneth D. Short Agency from Archbold. 1974 – Vincent’s son Kirk joins the family business. 1975 – Vincent purchases the Walter Given Agency in Fayette. 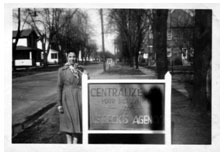 It is operated as the Givin-Fayette Agency and was managed by Vincent’s son, Kirk. Vincent’s other son, William, joins the agency. After merging the Fayette office with the Archbold branch in downtown Archbold in 1985, the agency incorporates under the name of V.S. 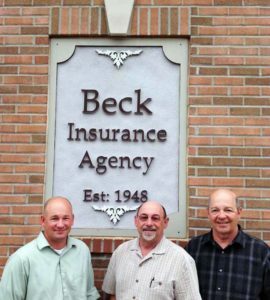 Beck Insurance Agency Inc. Vincent retires and Kirk and Bill take over management and ownership of the agency. 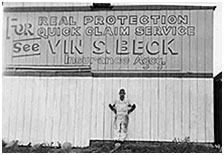 the first Beck Insurance signs.